Cessna Aircraft Alternator Control Unit. P/N VR500 or C611004-0101. 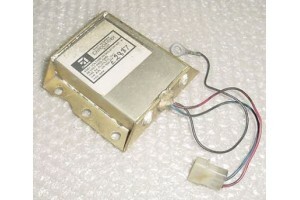 Cessna Aircraft Alternator Control Unit. 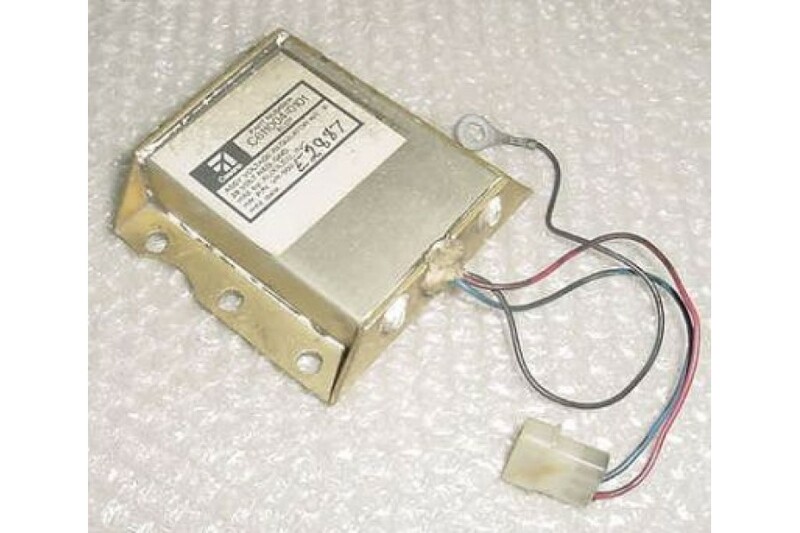 Manufactured by Auxilec, Inc. P/N VR500. Cessna P/N C611004-0101. 28V. Removed from a salvage aircraft.